Our friends at Loot Crate just announced their May Loot Gaming theme! 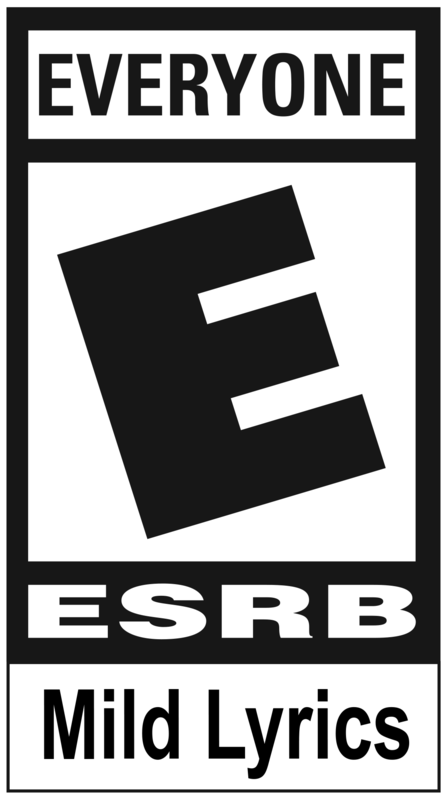 Aptly titled “Road Rage,” Rocket League will be included alongside other speed-focused titles such as Mario Kart 8 Deluxe, Destiny, and Twisted Metal. As usual, all of the included games will have surprise items in the “Road Rage” Crate, which ships out later in May. Check out the official page HERE for all additional info and how to subscribe! Before we hit the road, let's discuss the Flag that Dominus is repping above. 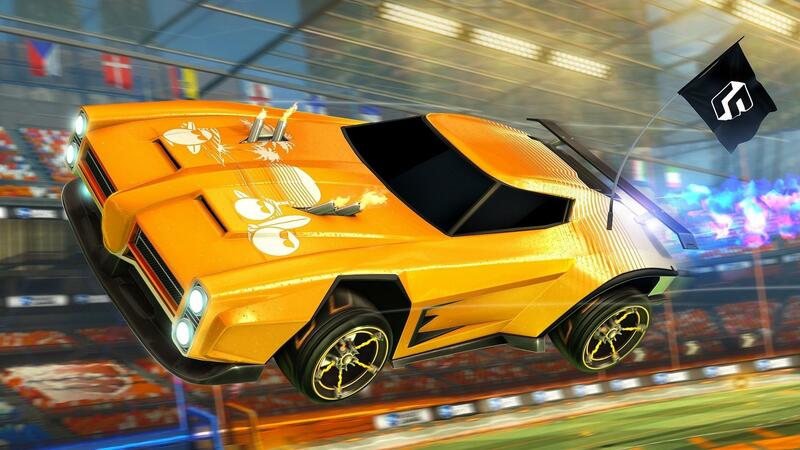 The Loot Crate Antenna will soon be a FREE customization item in Rocket League, available for FREE on all platforms starting in mid-May.